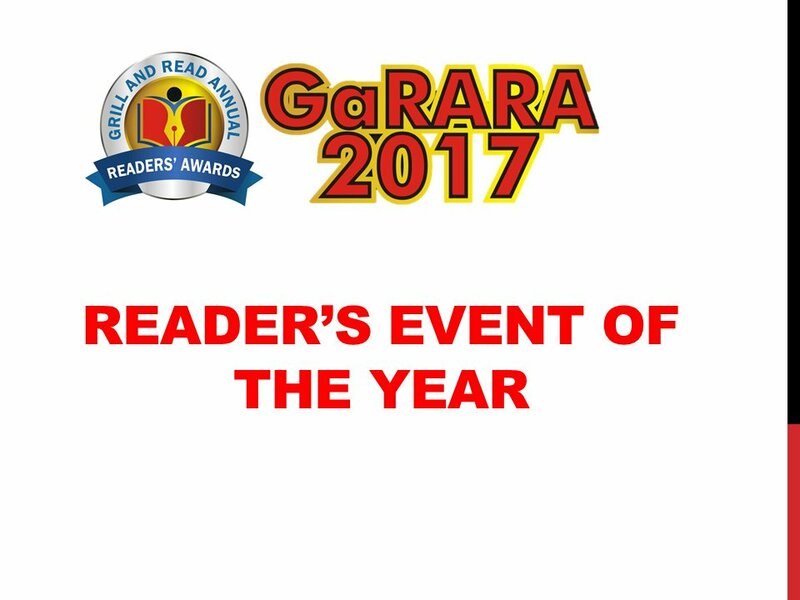 The awards seek to recognise the contributions of the reading community to the socio-economic development of the nation. 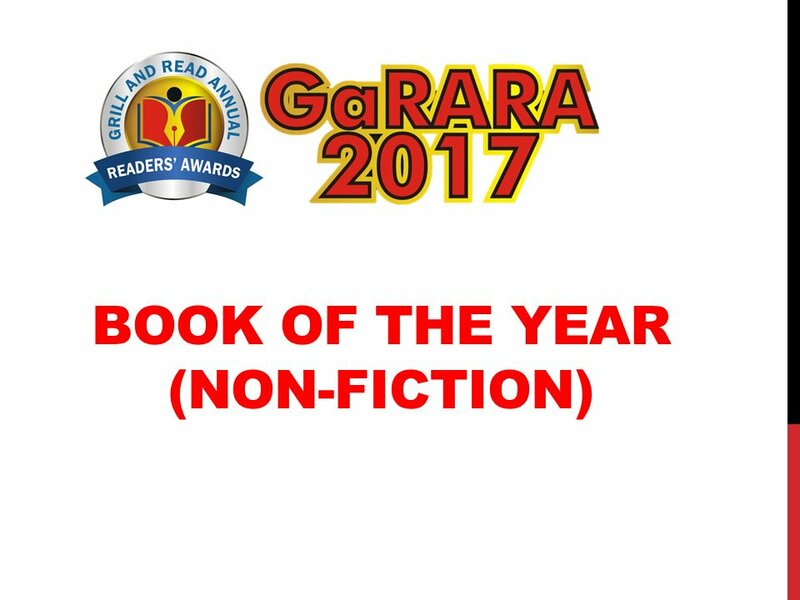 The awards also recognises that readers occupy a position of influence in the society and that their collective strength can be harnessed to bring about change in the way reading and writing are perceived. 2. 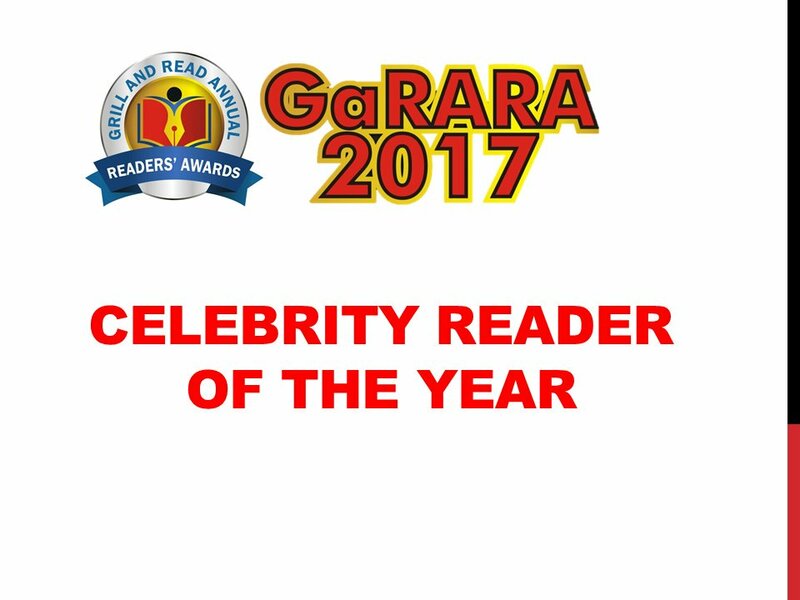 Celebrity Reader of the Year – This award goes to a celebrity who is always talking about books and reading and who is a reader as well. This could be an OAP, actor, musician or social media personality. 4. 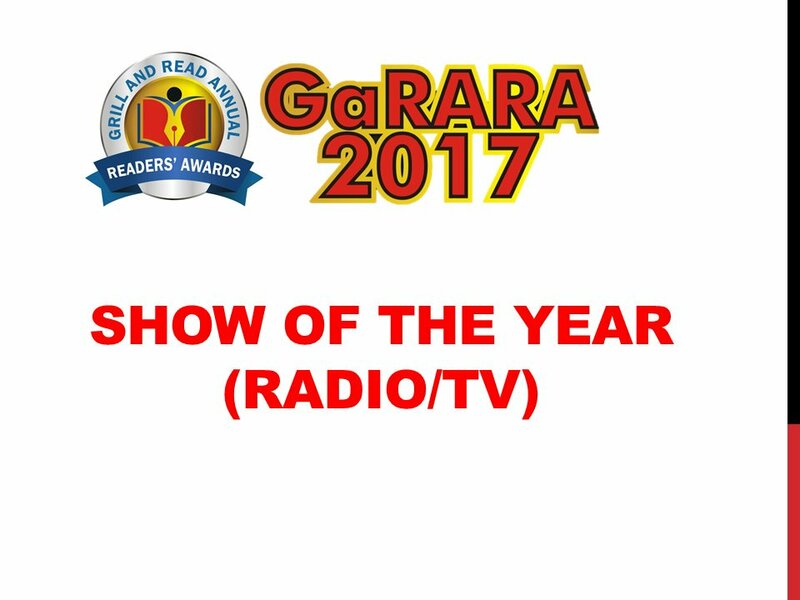 Readers Show of the Year (Radio/TV) – That show that discusses books that readers tune in to the most to get latest information on books to read. 5. Reader’s Person of the Year -This goes to an individual or group (non author) that contributed to the growth of the reading industry either through selfless service, sponsorship etc of literature and the arts. 7. 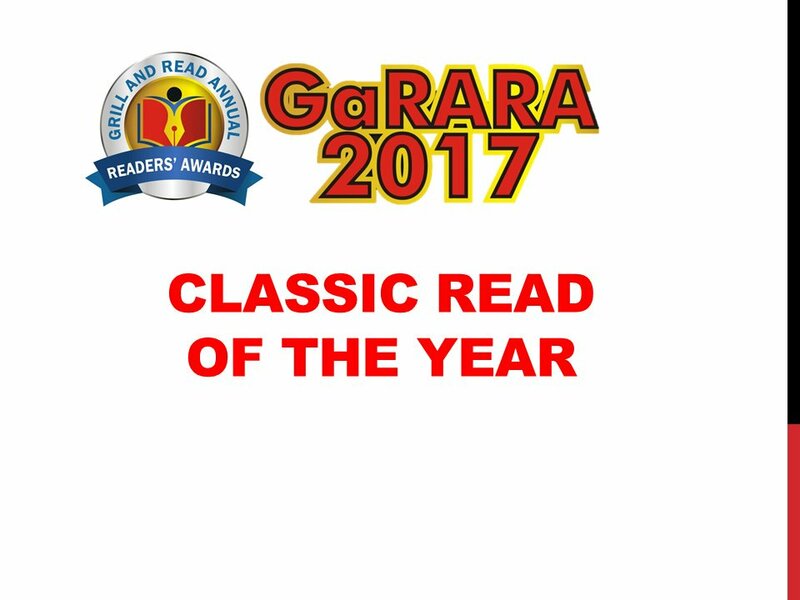 Classic Read of the Year -This award goes to that classic book that made a surprising reappearance in the past year due to events in the country or continent such that many were compelled to read it. 8. 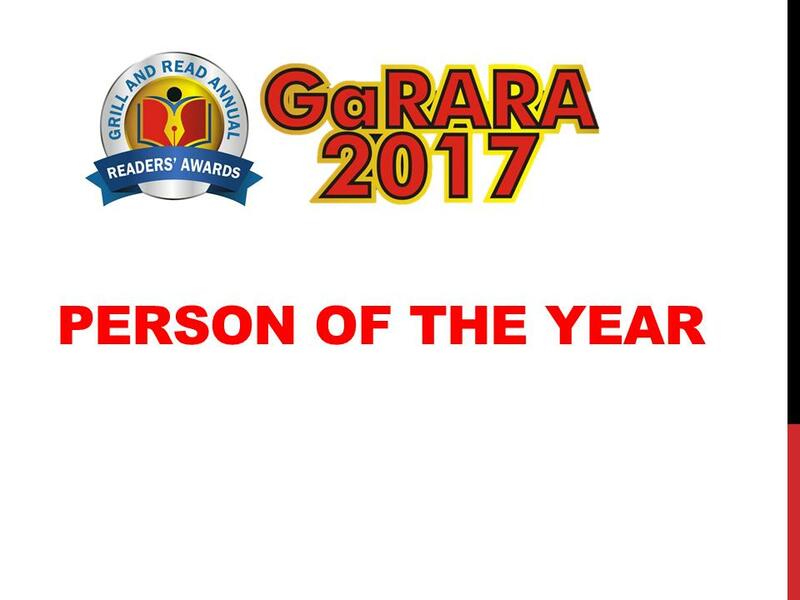 Author of the Year -This is the author that had the most impact on reader’s through their actions both within and outside the reading circles. 11. 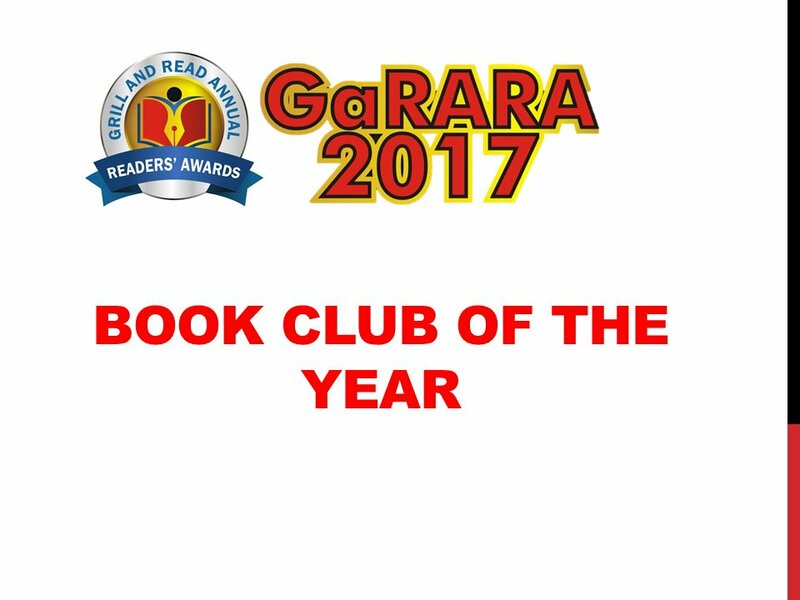 Book Club of the Year -To the book club that has the most impact on members and non-members alike through its activities both within and outside book circles. 13. Publisher of the Year -This award goes to a book publisher that published most interesting set of books in the given year. Book publisher must have published at least five books to qualify. Nominations will be open from February 1 through to April 30, 2017. 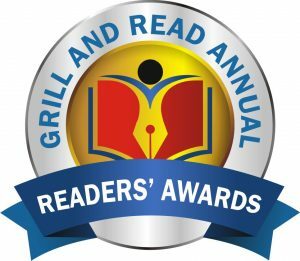 All nominations will be made on the dedicated site: www.grillandread.com/readers-award. 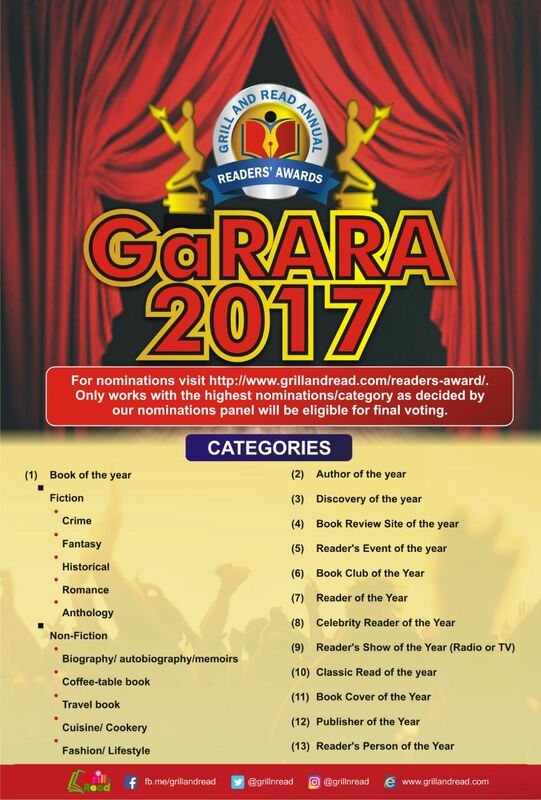 The top four candidates with the most nominations will be further scrutinised by our nominations panel and then be eligible to be voted. The panel will check to ensure that the candidates meet the criteria listed above. 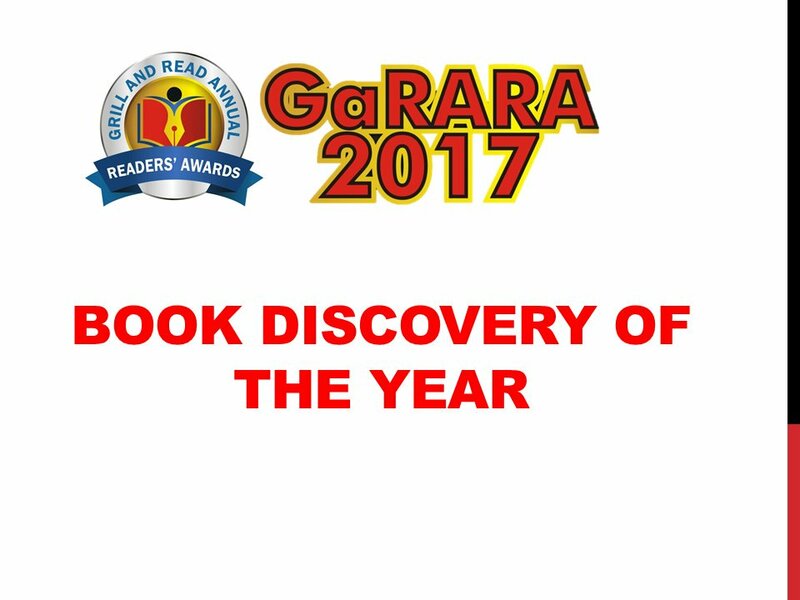 Names of nominees for each category will be published on June 30, 2017.